On event support is becoming increasingly popular, MND can offer you a package to suit your individual requirements. 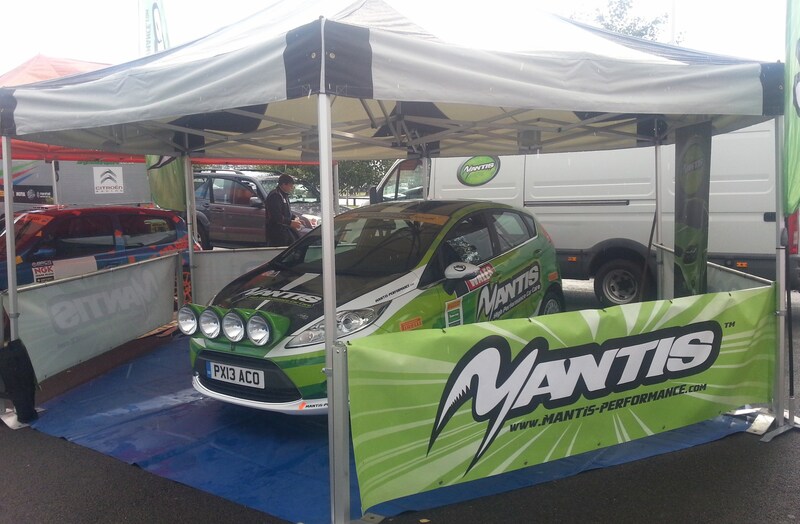 MND motorsport have experience and expertise at providing on event service at all levels of competition, from Clubman to International standard. Fully equipped service vehicles and spares packages available.